Keepsafe products empower users by giving them control over their digital content. The Keepsafe app allows users to encrypt their digital content—photos, documents, other sensitive information—and keep it locked away exactly how users choose. 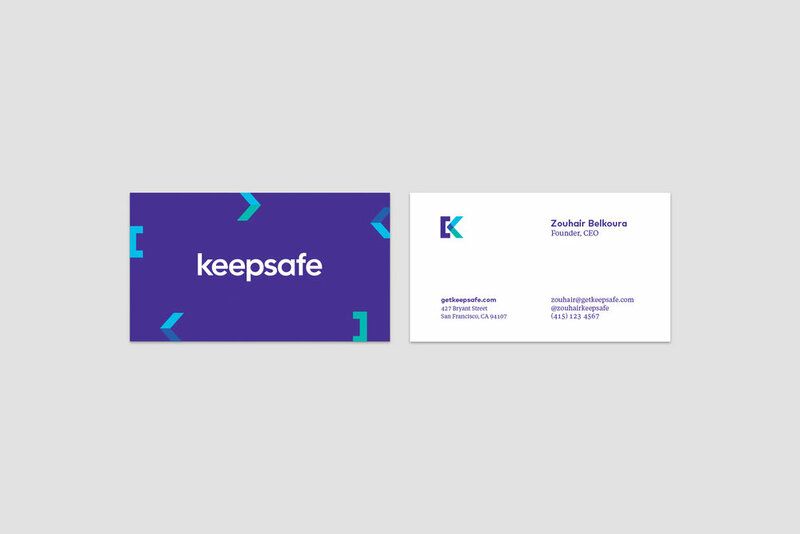 By 2015, Keepsafe had achieved product market fit and engaged a core audience, but their existing branding was limiting their potential for growth, by not fully representing the power and impact of their products offerings. Anagraph articulated the company’s essence: the conceptual expression of the Keepsafe brand. Keepsafe products enable users to own their privacy, by allowing them to create and control their own digital lives.